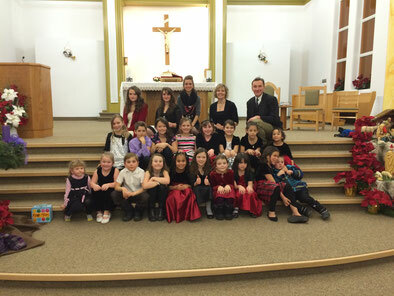 The St. Vital children's choir meets Tuesdays in the church at 5:30 pm - 6:45 pm. It is for all children grade 1 and up! Come join us practice music we will do at a mass as a Children's choir. If you would like more information please contact the parish. Or come on Tuesday! We will see you there!